As befitting its stylish lifestyle mall status, all kinds of trendy things that mark the height of sophistication are making their presence felt at SkyAvenue. 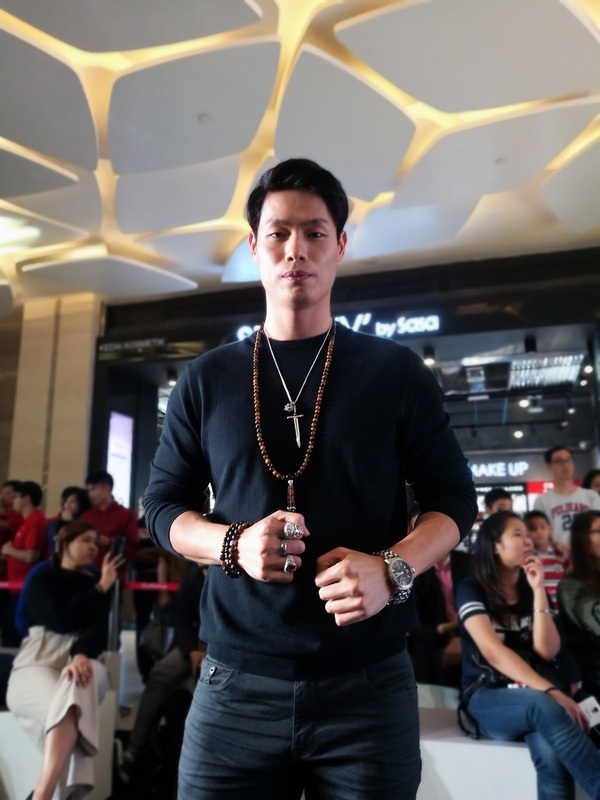 The latest attraction at Resorts World Genting has been seeing a lot of exciting action in the past few months since it opened, and this time it's a fashion show that is creating a shiny buzz. Thank you to Resort World Genting for inviting me to join this sparkling fashion event thus this is my first time experienced such an amazing event. 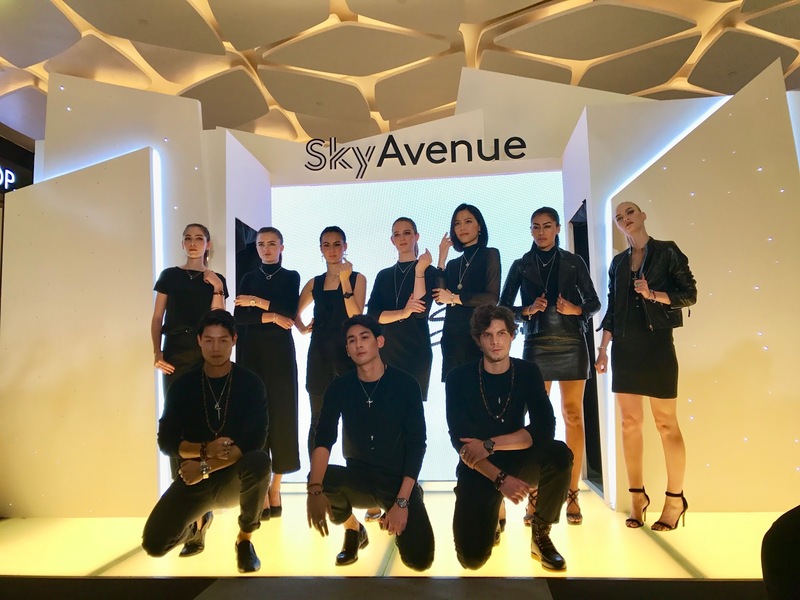 The event featured the latest collections of all the jewellery and timepiece from the tenants at SkyAvenue. Among the main highlights is Thomas Sabo's new jewellery statement for Autumn/Winter 2017 that connects two central themes: yearning for the faraway and love of the familiar. Avant garde looks, filigree diamond jewellery, elegant sterling silver essentials, and items of jewellery that can be personalised with engraving are what we can expect from the brand. Celebrities, renowned brands, cocktail session and lucky draw prizes all come into play at this event that sees former Miss Malaysia Queen of the World Chelsea Chil emceeing. The participating brands are Thomas Sabo, Tissot, Lazo Diamond, Calvin Klein and Timekeeper, while makeup is by Shizens, and apparels are by Esprit and G2000. At last but not least, great time always accompany by great moment, it is..lucky draw prizes!!! The prizes included hotel stay at Resorts World Langkawi and Hotel on the Park, and food vouchers from Coffee Terrace and Motorino—the latter being among SkyAvenue's list of tenants that includes famous international F&B brands. I am a lucky girl that I won a grand prize. YEAH!!! What a luck... Hehehe... Thank you Time To Light Up Jewellery & Timepiece Fashion Show and Resort World Genting for the experience. SkyAvenue is among Resorts World Genting's newest offerings that reflect its new phase of growth—other developments including the opening of the state-of- the-art Awana Skyway cable car system. These new attractions are part of the Genting Integrated Tourism Plan to transform itself and solidify its position in the global hospitality and tourism market. The developments bear testimony to the resort's ability to evolve and to create new and exciting attractions. With SkyAvenue in place, the resort now delivers more options than ever before in terms of lifestyle shopping, entertainment and F&B.